Did you just have a fence installed? Does it need a little paint or some stain to bring it to life? Maybe you have had a fence but it needs cleaned to show its true beauty again. 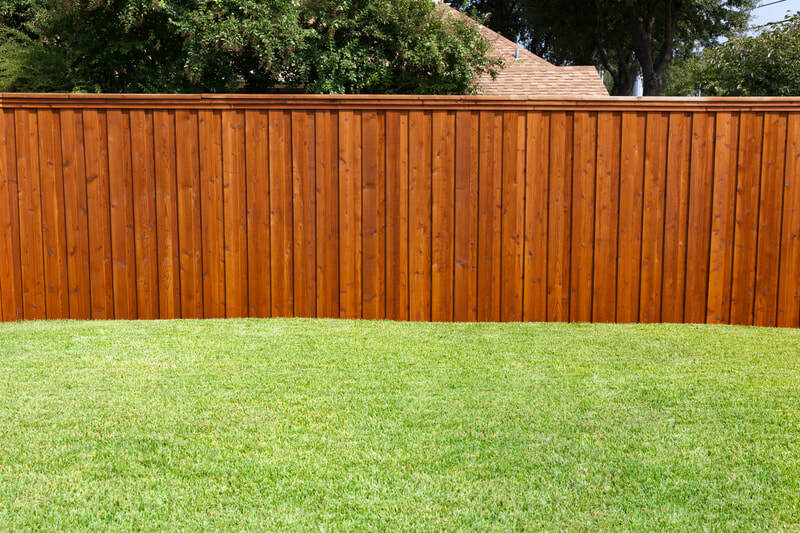 Well stop right there and let Parma Painters come out and take care of all of your fence needs like no other company can. 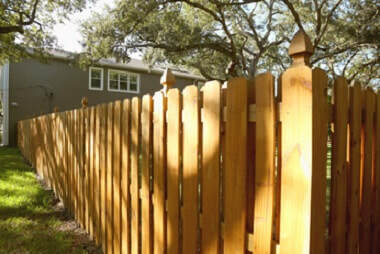 We will come out and can pressure wash, paint and even stain your old or newly installed fence. 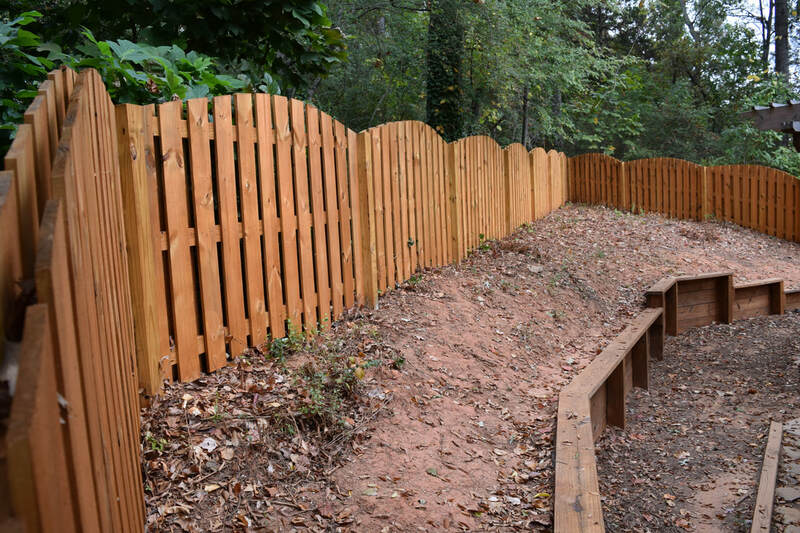 We are the ones to trust with prepping and maintaining your fence to increase the durability and the life of your fence. 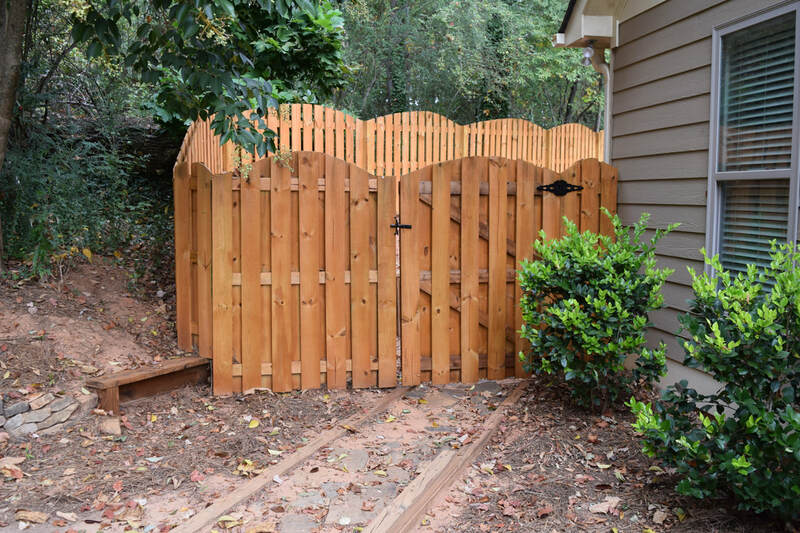 Call us today or fill out the form and we will come out and assess your situation and the fence your need addressed. We provide you the free estimate you deserve and need to make your decision. We look forward to speaking with you soon and making you a customer of ours.